Our company designs, manufactures, and markets high-performance FT-IR and FT-NIR spectrometers that guarantee PAT results. Their strength is in advanced optical design, guaranteed method transferability and sampling flexibility. This powerful technology provides quick results with virtually no sample preparation. Through ABB’s products, analytical experts and process engineering services consultants, we can assist you in the process assessment of where the product variability comes from, and identify how we can reduce product quality issues and production cycle time. ABB solutions combine analysers, advanced process control, process and application knowledge to improve process performance, productivity, capacity and safety. With a complete portfolio of FT-IR and FT-NIR laboratory and process analysers for the pharmaceutical and biopharmaceutical industries, ABB provides complete PAT solutions. Based in Quebec City, Canada, our production facility has a workforce of more than 200 people, comprising manufacturing, sales, marketing, administration, and research and development (R&D). 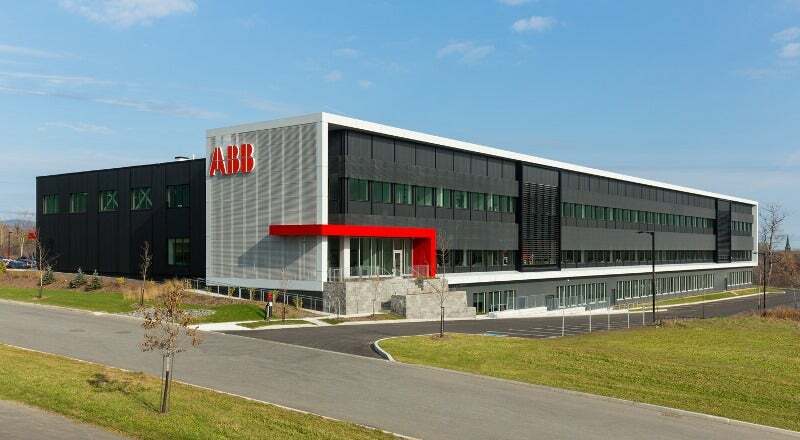 Worldwide, the ABB Group employs more than 150,000 people in some 100 countries. Energy and automation technologies company ABB has introduced the new LLT100 laser level transmitter, which provides level measurement of solids or liquids. Agar is a mixture of polysaccharides widely used in food, chemical and pharmaceutical industries for its jelly-like structure. This versatile analyser is fully validatable and allows development of methods for monitoring product critical quality attributes (CQAs). It is also the ideal solution for implementation of process analytical technology (PAT) in manufacturing environments, as part of quality by design (QbD) initiatives. The MB3000-PH is designed for QA/QC, formulation and research and development laboratories. It is extremely versatile and can use a wide variety of easily swappable ABB or third-party accessories that are pinned in place and do not require alignment (MIRacle ATR, horizontal ATR, DRIFT, gas cells, microscope). Since 1997, ABB has supplied the life science and pharmaceutical industries with high-performance analytical instruments that have an established reputation for performance and reliability. Intended for laboratories and pilot plants, the MB-Rx reaction monitor provides chemists with direct access to real-time experiment data via a rugged insertion probe and an intuitive software interface. The MB-Rx is designed around the key concepts of analytical performance, reliability and simplicity. Global healthcare service provider GE Healthcare has announced plans to invest $170m in the development of a new biopharmaceutical campus Cork Country, Ireland.